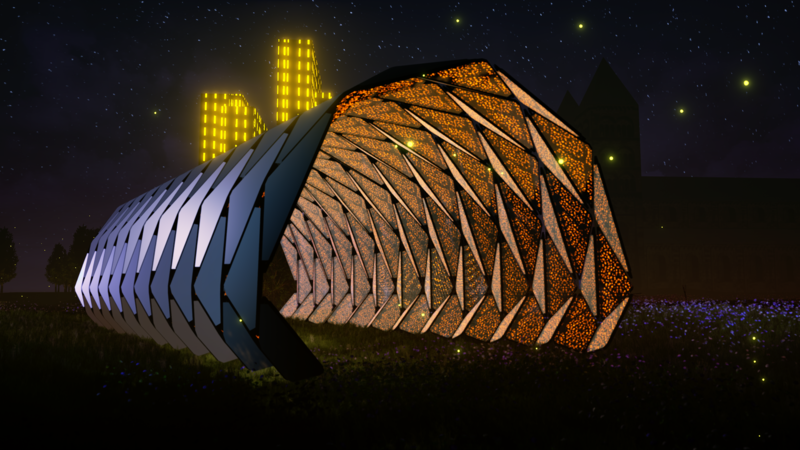 This Saturday, Sep 16, Aalborg University in Copenhagen’s students let the public experience their new VR lighting demo project, as a result of their research work & collaboration with Kraftringen. The event is part of Kulturnatten in Lund and is located at Ingvar Kamprad Design Centre’s VR-lab, LTH. The VR demo is the first part of two demos for the large Brighter Brunnshög project, which aim to create awareness for the wider Brunnshög project – the development of a new city, within the city of Lund. The second demo project is titled the Power Walk and premieres in early October (date TBA soon) and is a physical installation on location at Brunnshög, powered by the visitors.